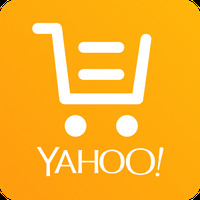 Yahoo HK Shopping Android - Free Download Yahoo HK Shopping App - Yahoo! Inc.
We are working on the description of Yahoo HK Shopping developed by Yahoo! Inc. Languages: Dutch, English, French, German, Greek, Bahasa Indonesia, Italian, Korean, Polish, Portuguese, Romanian, Russian, Spanish, Thai, Turkish, Vietnamese. Developer: Yahoo! Inc.	- TOP Developer: Reputable developer. Do you like Yahoo HK Shopping?